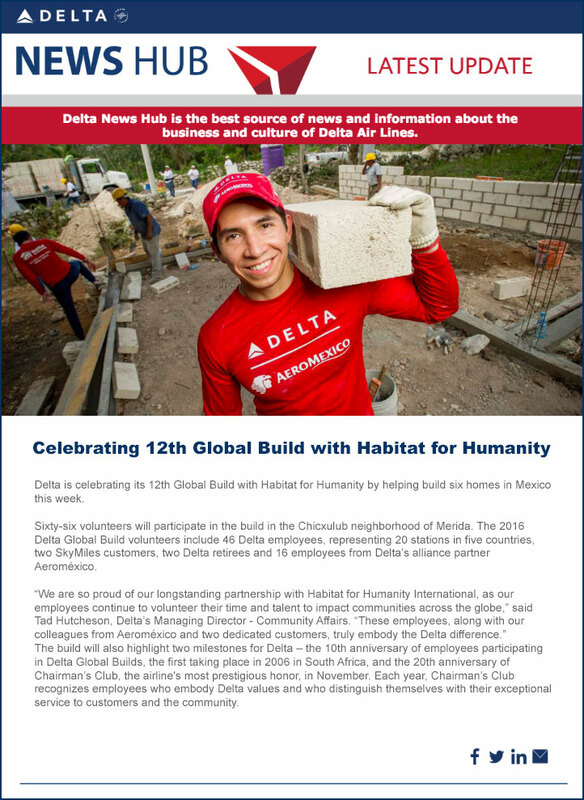 Complete the registration form below to receive the latest news and weekly updates from Delta Air Lines. You will receive an email to verify your subscription. You MUST click the link in the email to complete your subscription. You may unsubscribe from our list at any time. This information is not sold or disclosed to third parties for marketing purposes. To see previous issues of the Latest & Weekly Updates please click here. For our information what are your primary interests?